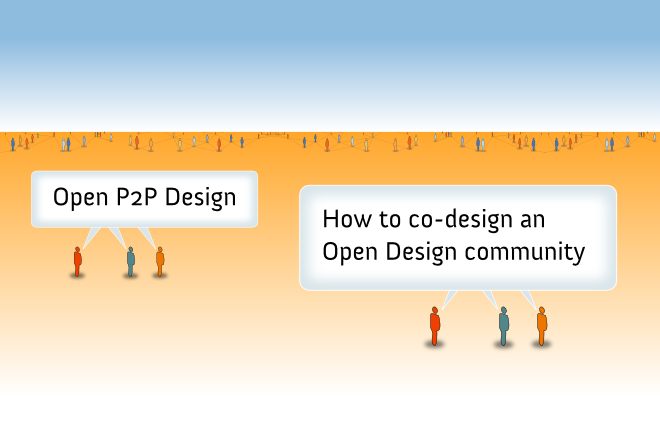 Open P2P Design brings open source and peer-to-peer dynamics inside a community-centered design process, in order to have real co-design projects with people and their communities. 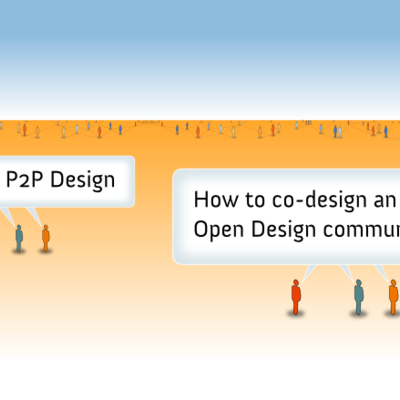 We can use Open P2P Design for co-designing Open Design processes or commercial or public services with open and peer-to-peer dynamics, starting from communities and involving them inside the design process. We can also use it for analyzing an existing business and opening to collaboration some of its activities, or design new ones in order to start a collaboration with a community of users. * What is Open Design and how is it changing design? * How can we organize an Open Design community? * Which are the technologies (software and manufacturing) that enable Open Design? * Which are the markets and the business models for Open Design? 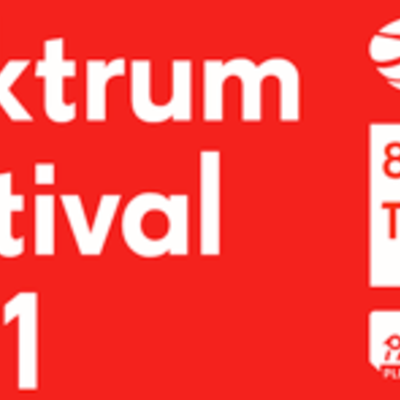 This event is promoted also in Plektrum Festival in Tallinn, with several supported places for Estonian participants. Welcome to come on these Fridays at 1730 for chat & refreshments. Special guest Michel Bauwens: A world of open shared global innovation commons: how would it look like? "Imagine a world where open content, free software, and shared design for making and manufacturing have become the norm. In other words, the commons and their communities of contributors become the core of value creation, but they are surrounded and sustained by for-benefit enterpreneurial entities that create value on top of the commons and exchange their goods and services. 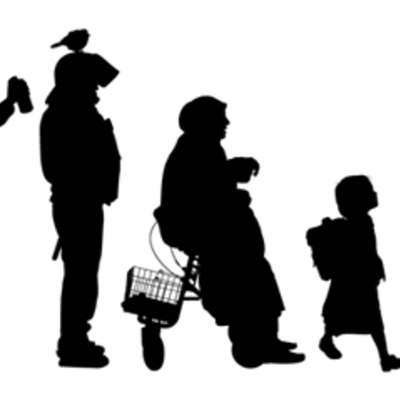 What would be the institutions and mechanisms in which such a society could function?" Welcome to come on this Saturday at 1800 for chat, snacks & refreshments. There is room for maximum 20 participants, so please register before 14th of September 2011. Materials: Bring your own laptop! Post: Open P2P Design Lectures & Workshop Starts!